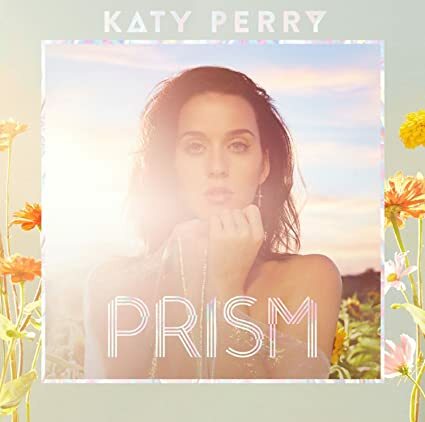 Miss Katy Perry » Blog Archive » Katy Perry announced for ‘American Idol’! Katy Perry announced for ‘American Idol’! Pop star Katy Perry is the first judge to be named for the new season of “American Idol,” which was revived by ABC for the 2017-2018 season. The show, which pulled in 38 million viewers at its peak and has “produced over 375 No. 1s to date, counting all national and domestic charts,” according to Billboard, previously aired for 15 seasons from 2002 to 2016 on ABC’s rival network Fox. It was canceled in 2016 amid declining ratings. The same can arguably be said of her role on the new “American Idol.” ABC’s announcement came Tuesday, not long after Perry revealed that she has a new album coming out soon from Capitol Records called “Witness,” which drops on June 9.